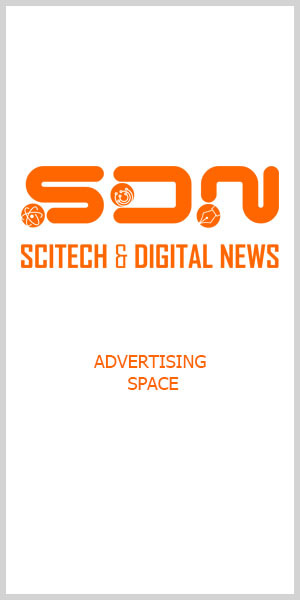 SDN — Science & Digital News – Page 30 – Delivering the message across all frontiers. Hello, Digital 🌎! A journalist’s passion for news, which for me is every and any kind of news, but specially on Science, Technology, Innovation, Digital, and Current News, or just about anything under Heaven, birthed this news platform. Disclosure: I am not a scientist nor an expert on anything Science, and not a techie either; just some journalist who loves and care to bring the good news and share them to everyone out there. It is a big, big physical world out there, but the Industrial Revolution 4.0, the Internet in the Digital Age, has shrunk Earth into one small virtual community. Each human being a “neighbor” to everyone in the Philippines and in any point of the compass. Whatever you may see or think could be my and this site’s shortcoming, my apologies. So, there, please join me in my journey in cyberspace! Be home, be safe, be mindful of your neighbors, of the Creator! Thanks so much.